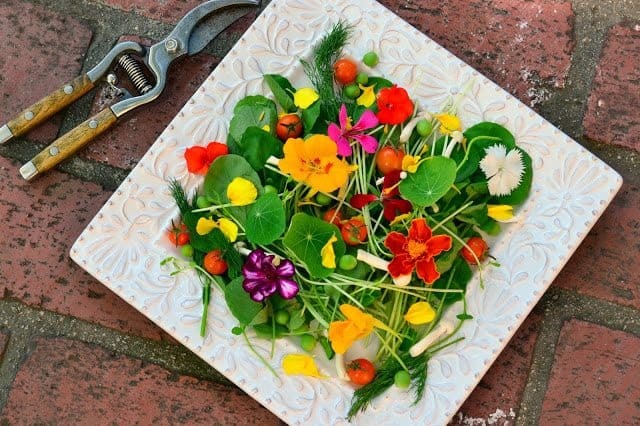 Cooking with edible flowers this season is more popular than ever. 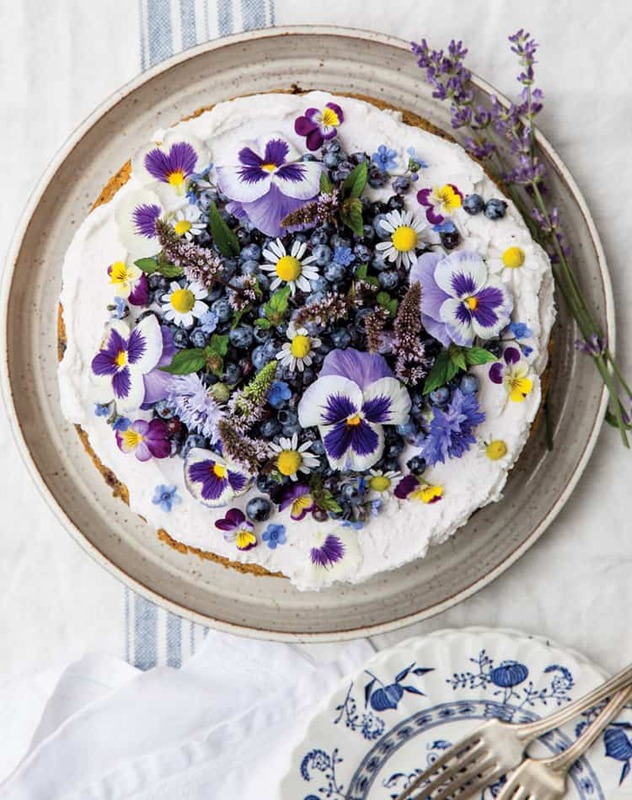 Follow along as we list our favorite 15 edible flowers and pair them with 15 recipe ideas. 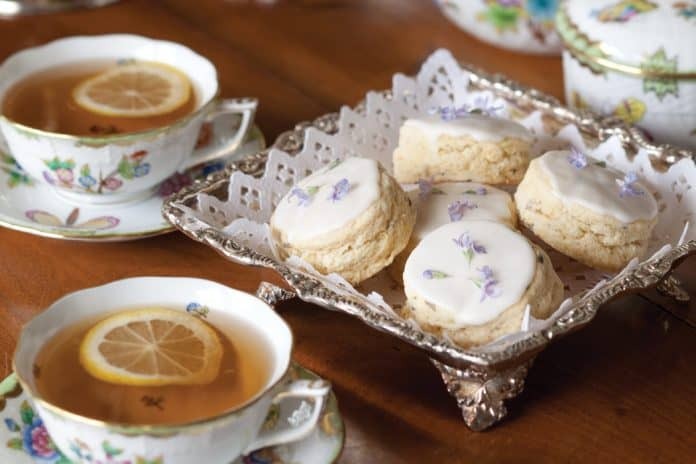 Spring and summer Afternoon Teas, showers, brunches, and entertaining is made even more beautiful by the addition of edible blooms. 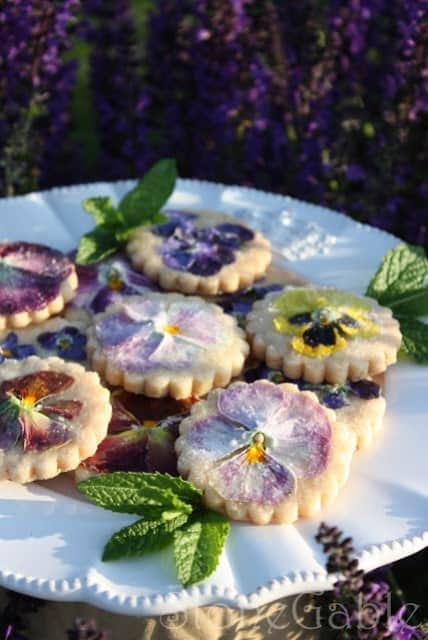 “Edible flowers have been used in the culinary arts for flavor and garnish for hundreds of years. 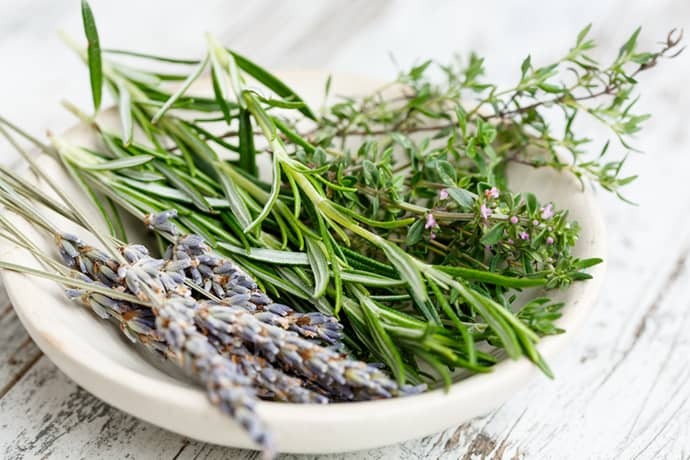 Early reports indicate that the Romans used flowers in cooking, as did the Chinese, Middle Eastern and Indian cultures. 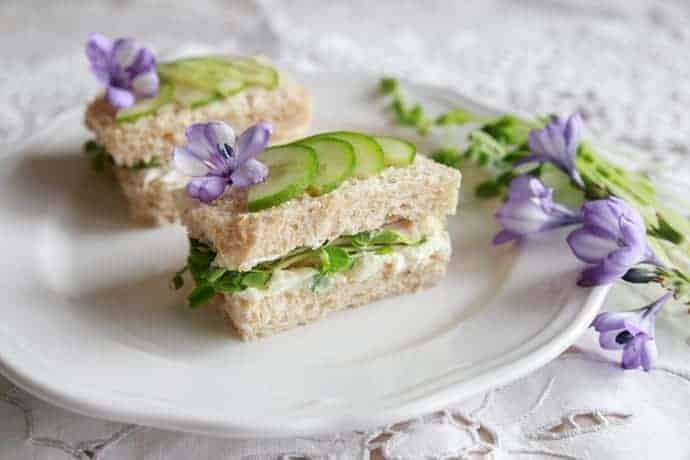 During Queen Victoria’s reign, edible flowers were popular and they are again popular in North America and Europe,” explains Colorado State University. 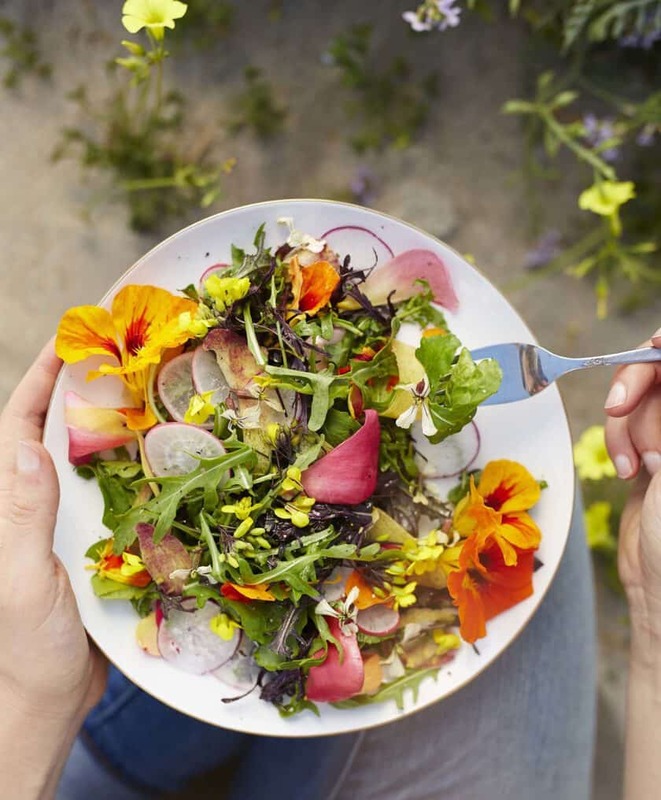 Our favorite edible flowers (especially fruit, herb, and vegetable blossoms) can add flavor to a recipe in a more colorful, and texturally interesting way. 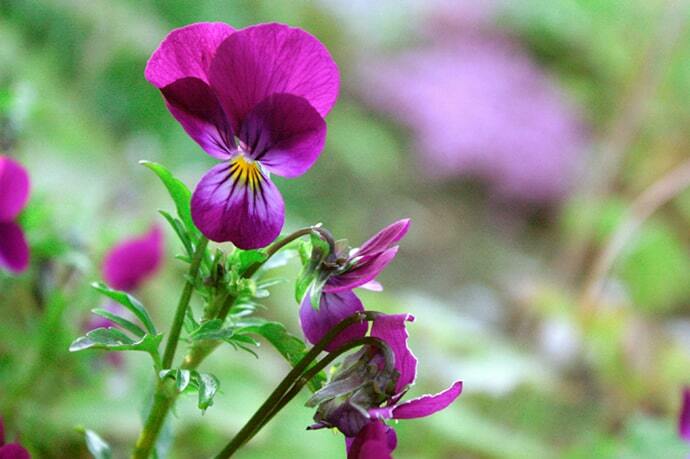 • Use flowers that are grown without pesticides. • Pick flowers early in the day. • For best flavor, use flowers at their peak. 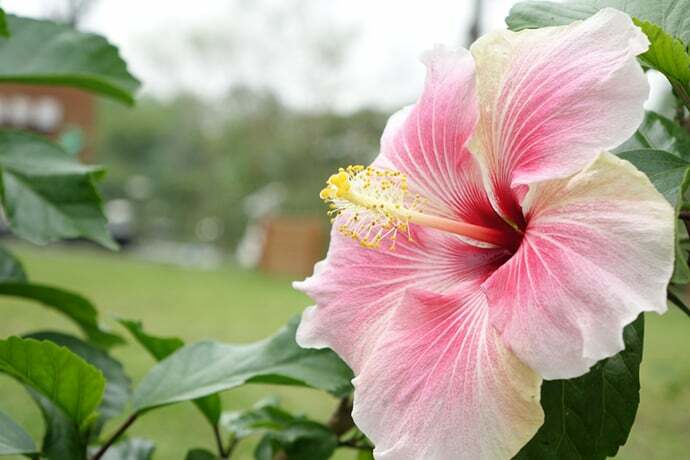 • Avoid unopened blossoms or wilted and faded flowers. 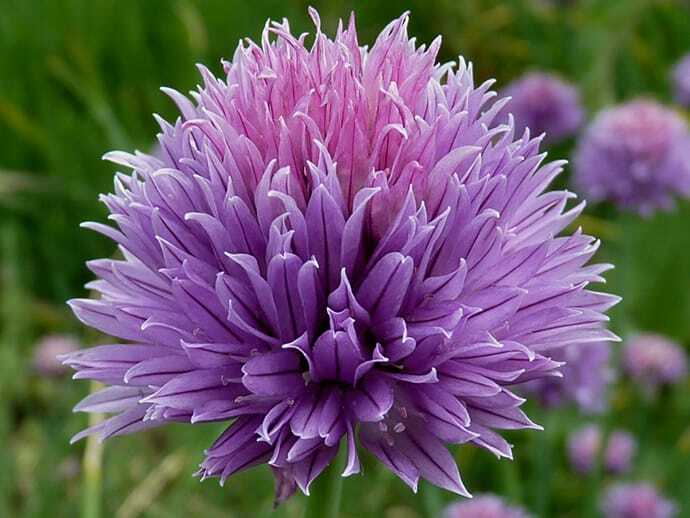 • Purchase edible blooms from trusted sources and that have been grown for food consumption. 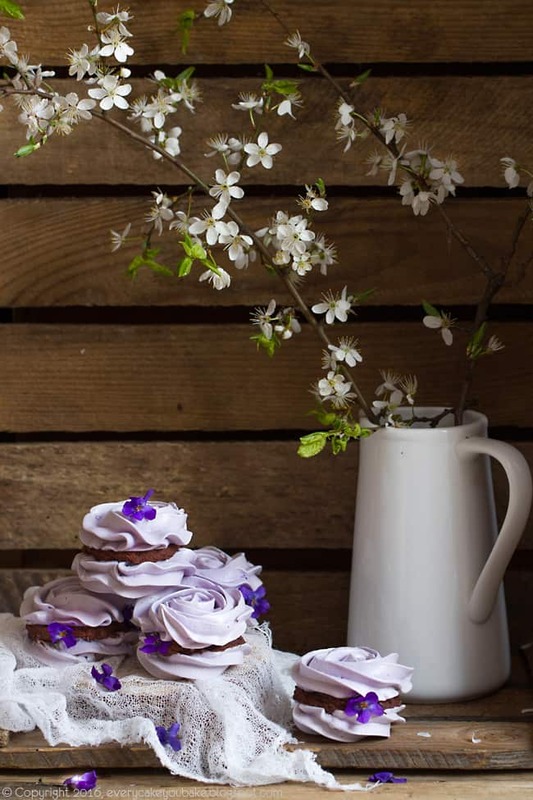 For extended resources on edible blooms, we’ve compiled links at the bottom of this post. 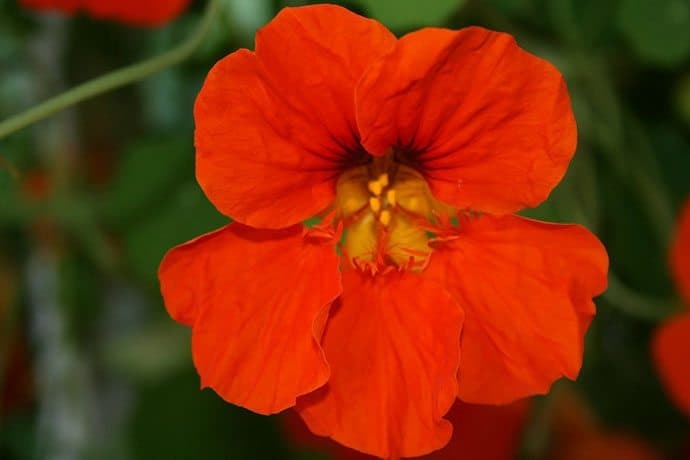 Arguably the finest of all edible flowers. Delicate, oniony flavor. 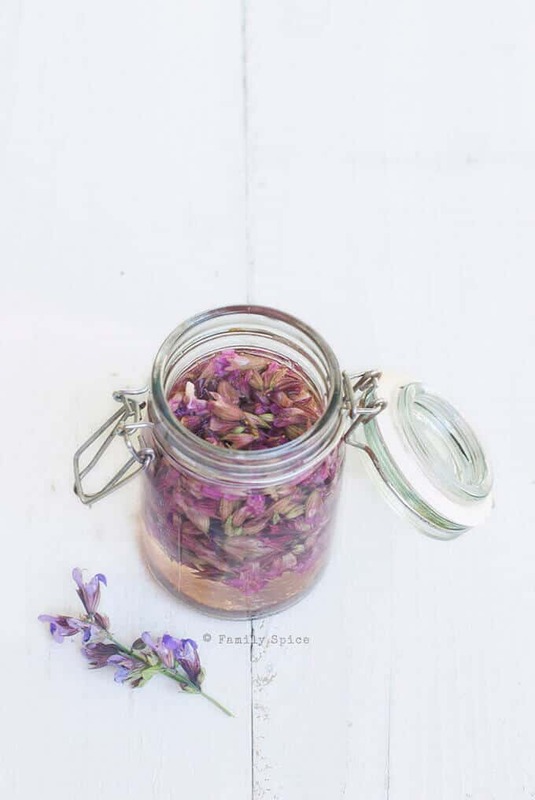 Use whole flowers or separate the individual petals. 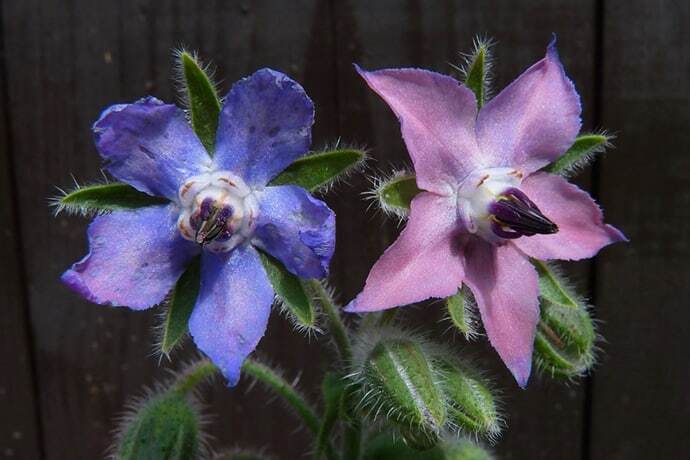 These beautiful blue, star-shaped flowers from the borage plant taste a bit like cucumber, which is why they’ve been used in salads since the Elizabethan Age. They are also delicious in lemonade. Sweet, anise-like, licorice. 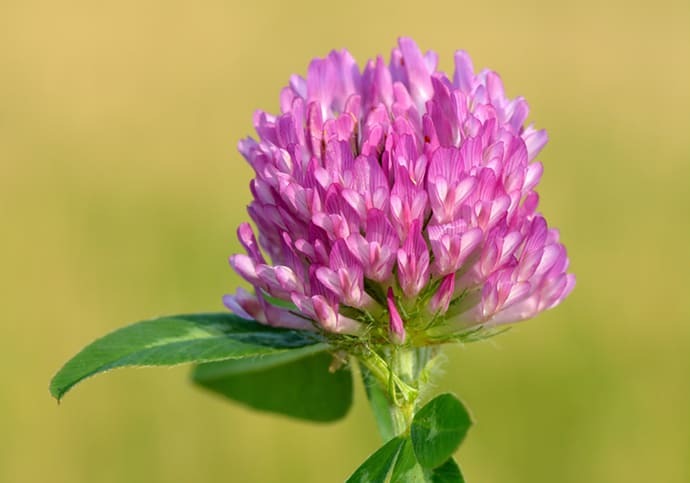 White and red clover blossoms were used in folk medicine against gout, rheumatism, and leucorrhea. It was also believed that the texture of fingernails and toenails would improve after drinking clover blossom tea. Native Americans used whole clover plants in salads, and made a white clover leaf tea for coughs and colds. 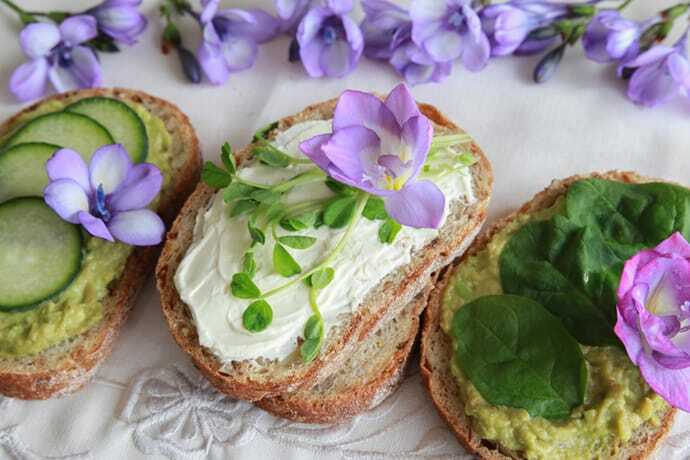 Avoid bitter flowers that are turning brown, and choose those with the brightest color, which are tastiest. 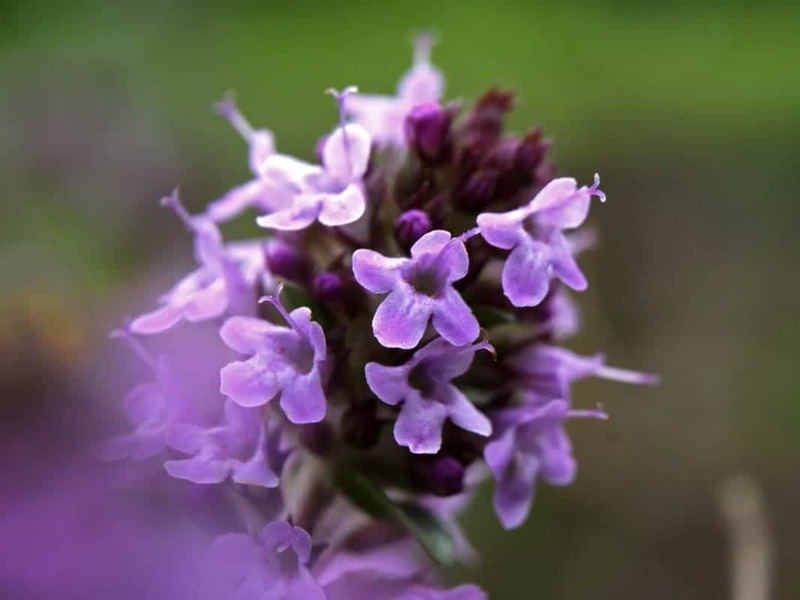 Raw flower heads can be difficult to digest. 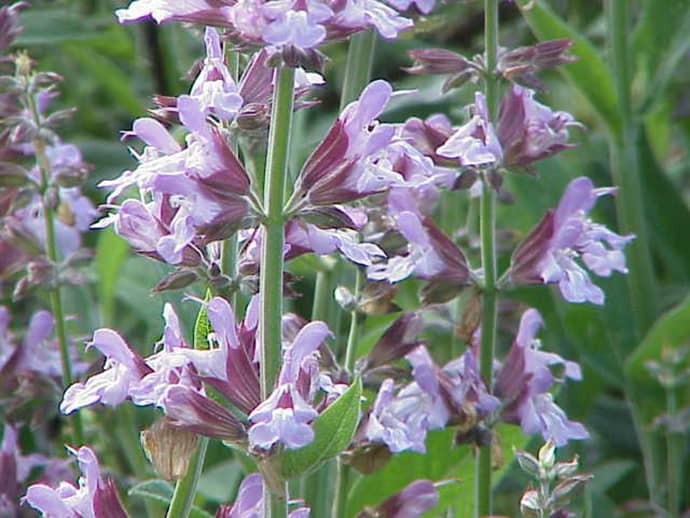 With their soft, sweet-savory flavor and beautiful color, sage flowers add texture and dimension to a variety of dishes. 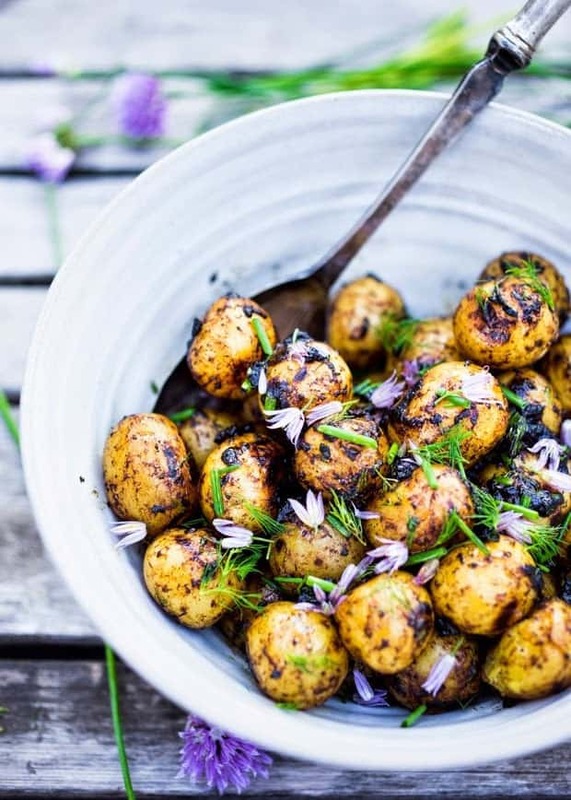 They are exceptional in flavored vinegars and always a pretty garnish. 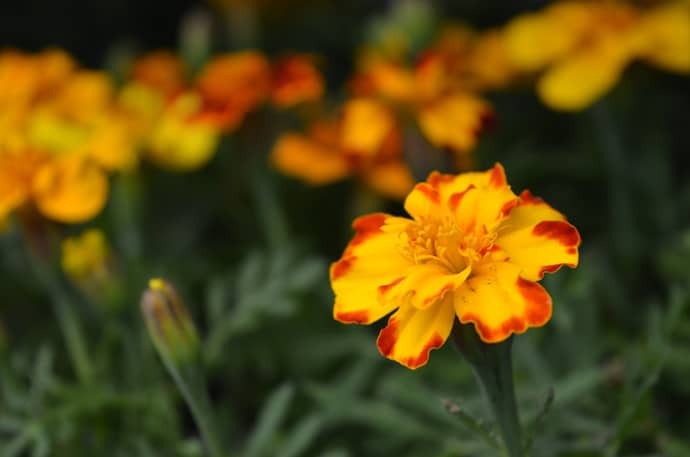 Known as the “poor man’s saffron,” the sunset-hued marigold flower really does taste like saffron when it’s sautéed in olive oil to release its flavor. Here’s how to make a calendula oil infusion. Uncooked marigold petals have a more subtle, slightly spicy taste. Use as a garnish or infused in a tisane with lemon juice and zest. The peppery scent is a perfect pick-me-up. 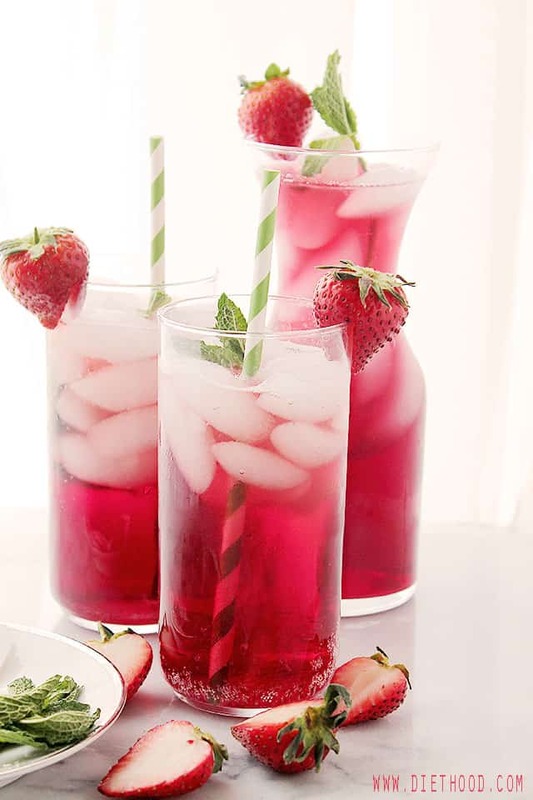 Both tart and sweet, hibiscus petals have a cranberry-like flavor that makes them perfect for teas and cocktails. 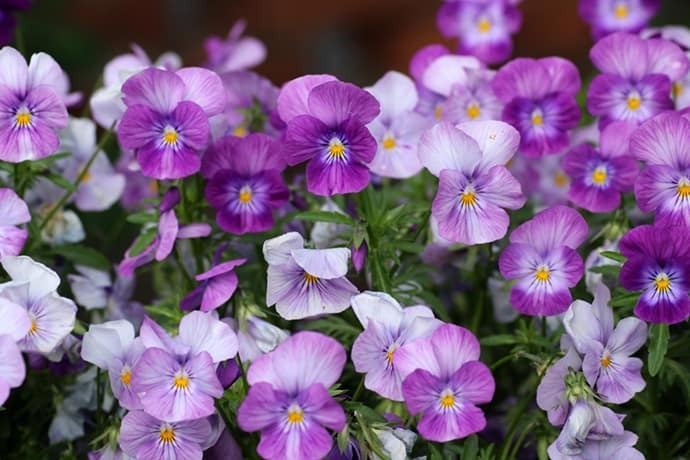 Pansies have a slightly grassy—even minty—flavor, so they work well in herb-flavored summer cocktails and fruit salads. 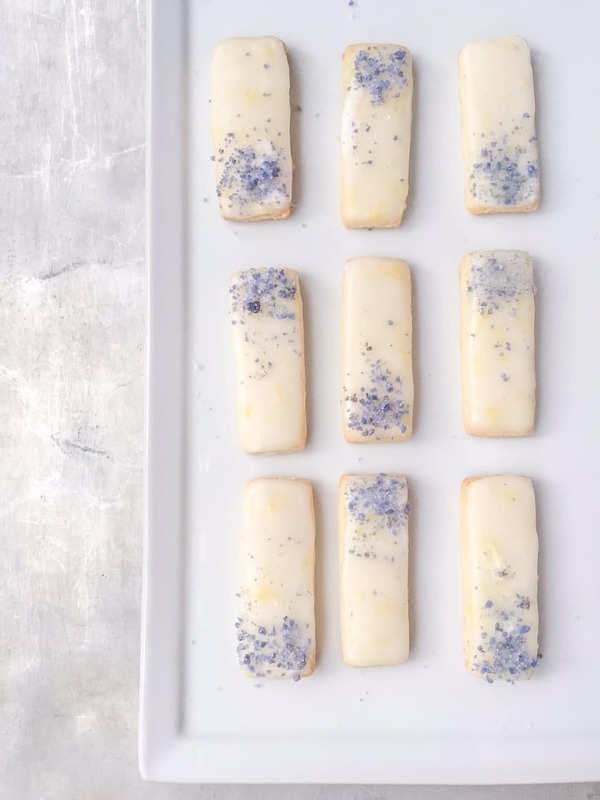 For a quick, easy, and festive summer hors-d’oeuvre, spread some cream cheese on a small round cracker and top it with a whole pansy. Flowers are slightly sweet and taste like young peas. Delicious added to salads. Use candied flowers to decorate fish dishes or cakes. 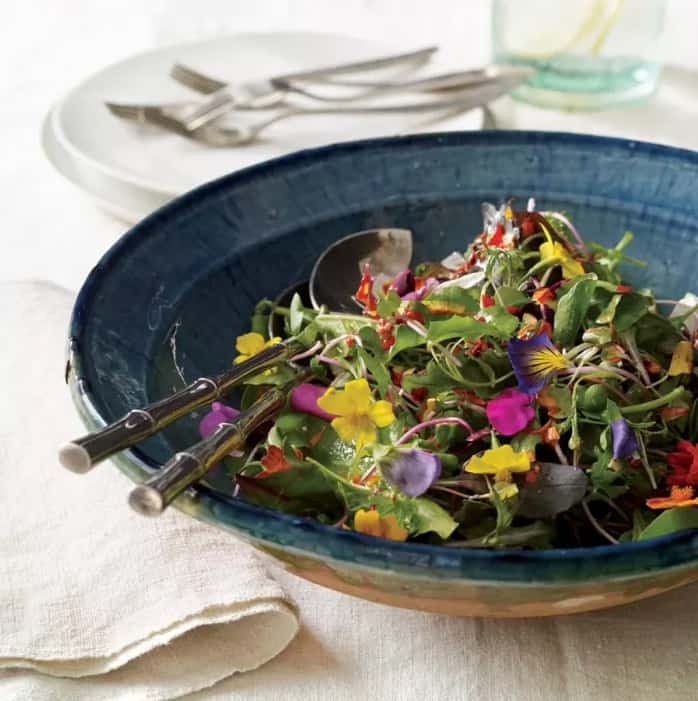 In addition to the blossom, the pea shoots and vine tendrils are also edible and have the same delicate, pea-like flavor. 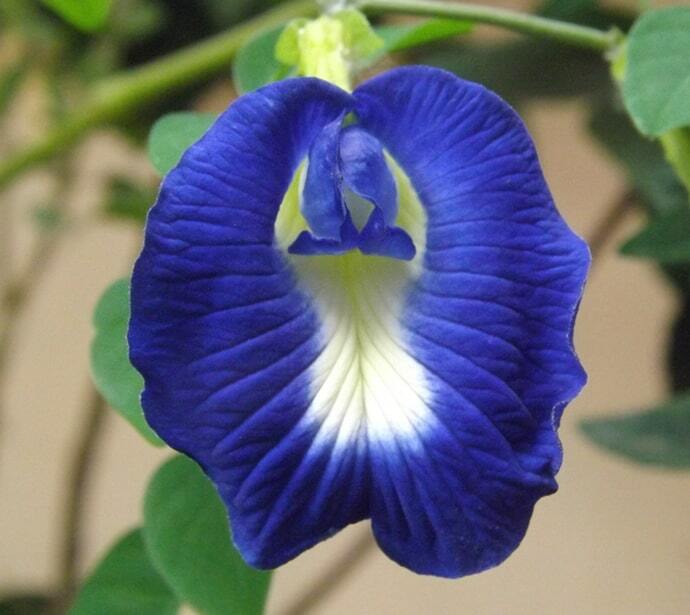 *NOTE: Only vegetable pea flowers can be eaten, not sweet pea flowers which are toxic. 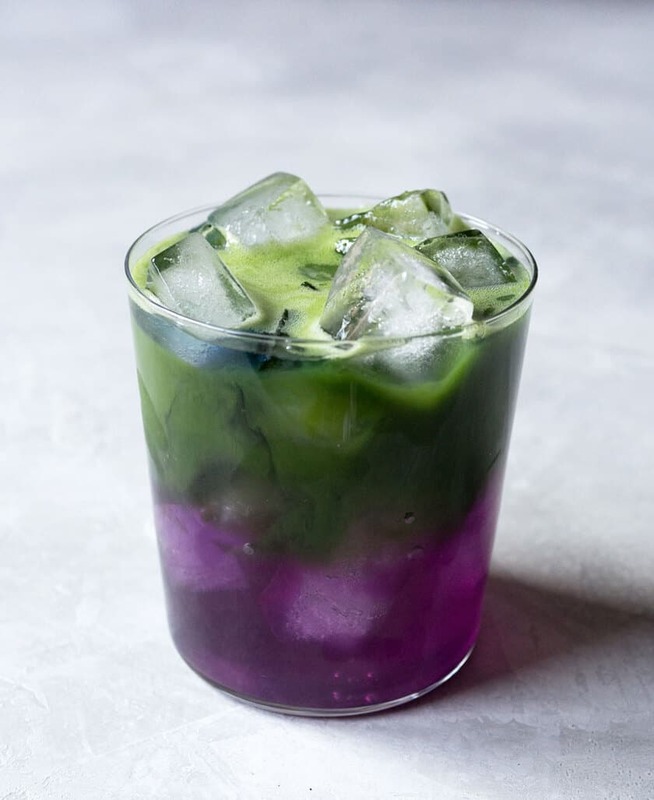 Violets, which come in a range of pastel and vibrant colors, have a sweet and floral taste, making them a perfect companion for everything from salads to iced drinks. They are particularly beautiful when crystallized and used to top frosted cakes and other desserts. 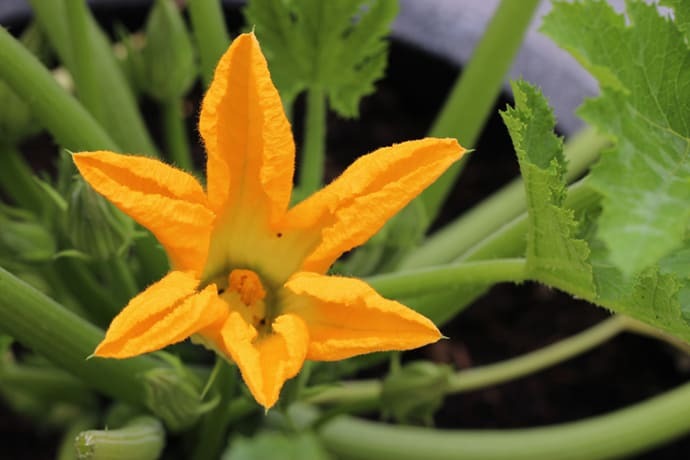 The bright yellow flowers of the courgette or zucchini plant have a delicate and slightly sweet taste. 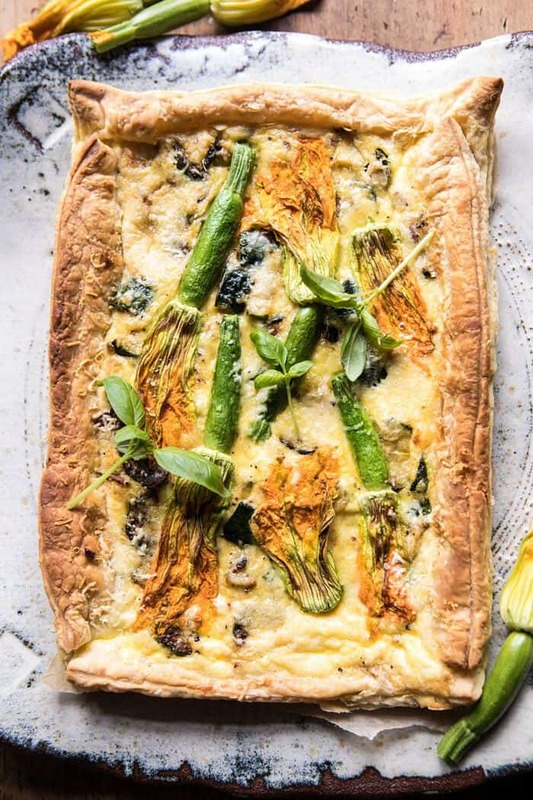 Enjoy them the classic way–stuffed with herbs and goat cheese–or on a pizza like this one, which features fresh pesto, a summertime favorite. 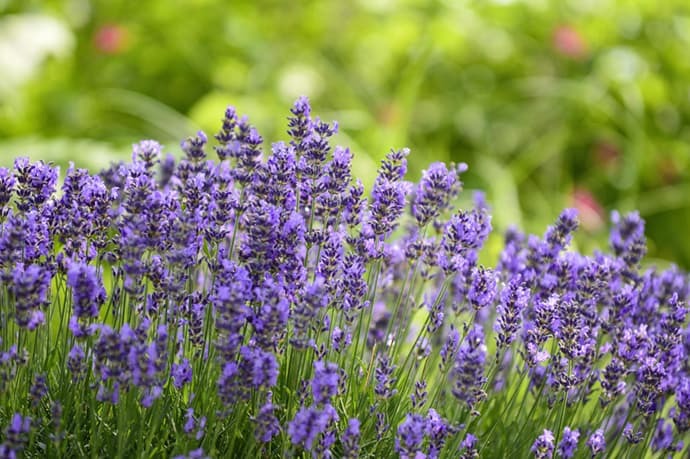 Avoid using flowers that have been sprayed with pesticides or other chemicals. 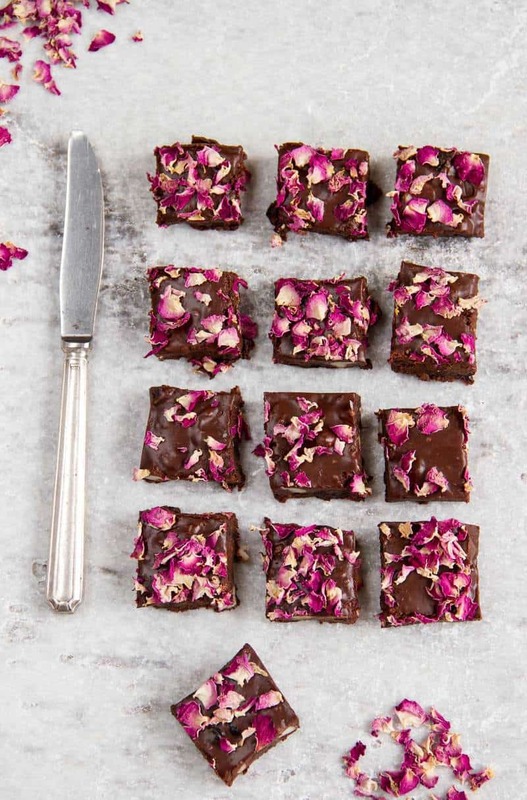 When cooking or serving with edible flowers, clean the blooms by gently washing in a large bowl of cold water and air drying on a paper towel. 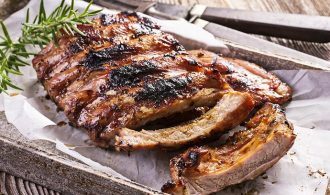 Use immediately or refrigerate in an airtight container lined with a damp paper towel for up to a week. 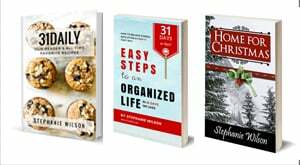 Good Housekeeping Magazine says, “The best place to find them is your local farmers’ market. 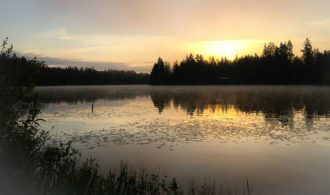 Not only are the options more interesting than what’s available at grocery stores, but you can also talk to vendors to make sure their crops are safe for you to eat (note: avoid flowers that have been sprayed with pesticides or other chemicals). 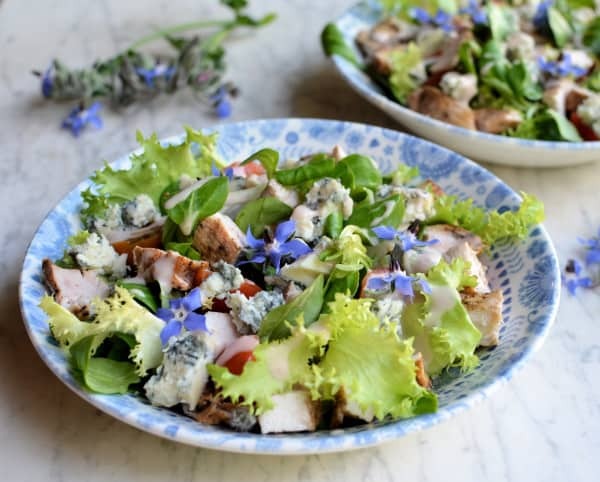 If you don’t have a farmers’ market nearby, look for edible flowers from the produce section of your grocery store or, for online sources, try The Chef’s Garden, Gourmet Sweet Botanicals, Marx Foods or Amazon (affiliate link). 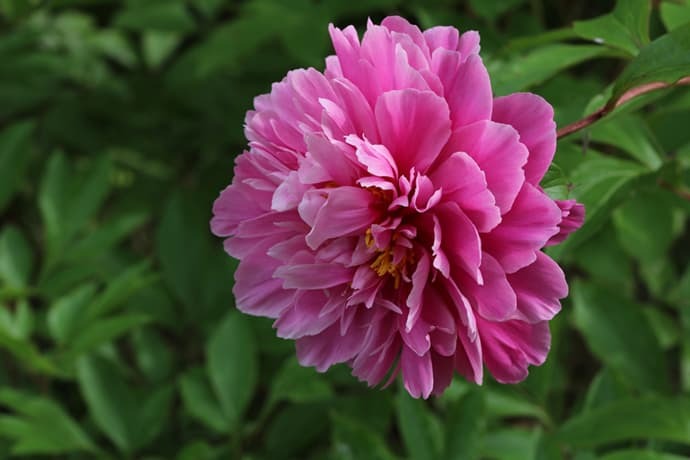 Printable list of these 15 edible blooms.